The long-awaited new issue of Carbon Copy Magazine is almost here and with it we are celebrating 21 issues with our 21st Anniversary Edition released 21st April, 2015. British singer Conor Maynard is our cover star, photographed by Winter Vandenbrink and styled by Danyul Brown. 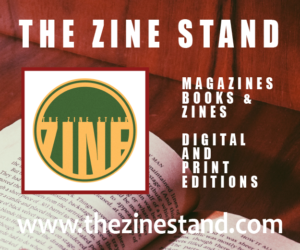 Pre-order editions for the limited edition print and digital versions are available from the links below. 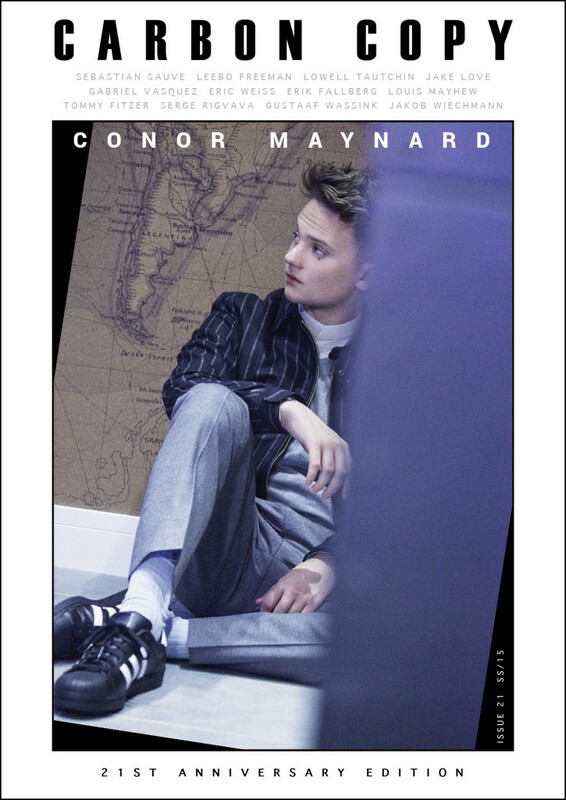 *Pre-orders Include FREE worldwide shipping, a FREE Carbon Copy 2015 Anniversary Notebook + FREE limited edition exclusive square print of Conor Maynard.